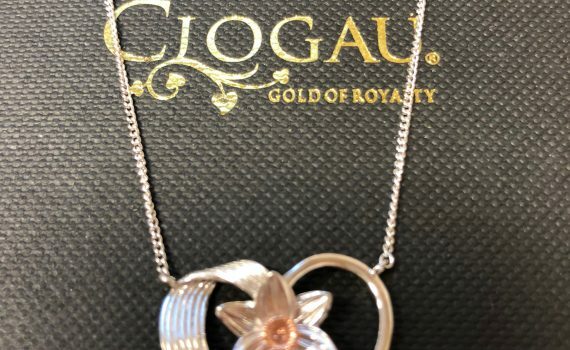 A huge thank you to Clogau Welsh Gold who have donated a Welsh Gold necklace to support our fundraising for our AED Fully Automatic Defibrillator to be located on school site. This would make a lovely Christmas present and 100% of the sale price will be donated to the defibrillator. You can place your bid here. The auction closes on the evening of Tuesday 12th December.